You Deserve Better. Join our Revolution. We strive to be the only choice for real estate professionals in our marketplace. Leading the way in ethics, accountability, and production for our agents, our clients, and our community. 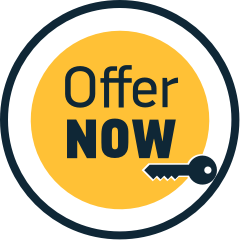 Making offers has never been easier using our offer now widget! We're first on the block in Greater Boston.